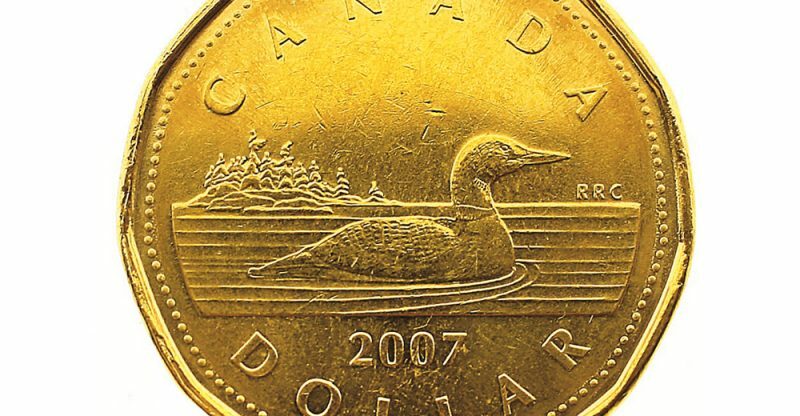 As the Bank of Canada’s interest rate continues to dawdle behind that of the U.S. Federal Reserve, the Royal Bank of Canada expects the loonie to fall to US$0.714 from about US$0.74 by the end of the year. RBC senior economist said the Fed will most likely raise its interest rate 0.25 per cent this month and again in the fourth quarter to reflect a strengthening U.S. economy after years of monetary stimulus. Concurrently, RBC experts the Bank of Canada to keep its rate frozen at an abnormally-low 0.5 per cent for the rest of 2017, despite contentious indications from the bank’s senior deputy governor Carolyn Wilkins. RBC deputy chief economist Dawn Desjardins said that though the central bank has acknowledged the Canadian economy is doing better, it is also looking at wages and the inflation rate and seeing them both generally underperforming. “With NAFTA renegotiations and changes to the American corporate tax rate, that may present challenges to Canadian companies”. She then concluded that the Bank is “not in the place to move the rate but, as we head into 2018 (should growth continue and trade stabilize), they will remove some of that stimulus that won’t be needed anymore”. RBC expects the rate to benumb until 2018, when it will gradually rise to 1.25 per cent by end of year. The increase of the oil price as expected by RBC won’t be fast enough to stop the loonie’s depreciation. Higher rates in the United States increase the demand for the U.S. dollars relative to Canadian dollars. Historically, the differing monetary approaches are an anomaly. Janzen said:”typically, U.S. and Canadian monetary policy doesn’t diverge because our economic cycles tend to be very closely aligned. We’re seeing a different trend now because Canada is so reliant on oil and that was hit by a shock despite the U.S. economy still growing. That economic divergence is historically unusual and you get an unusual monetary response”. On Monday, Wilkins said the bank was encouraged by fattening economic strength, which saw gains spread across 70 per cent of industries, something Canada hasn’t seen since before the oil-price collapse, about 3 years ago. Wilkins said in a speech at the Asper School of Business in Winnipeg that as growth continues and, ideally, broadens further, (the Bank’s) governing council will be assessing whether all the considerable monetary policy stimulus presently in place is still required. Janzen said indications the Bank of Canada is assessing a rate hike may slow the loonie’s depreciation but there’s little sign so far it will keep pace with the Federal Reserve’s.